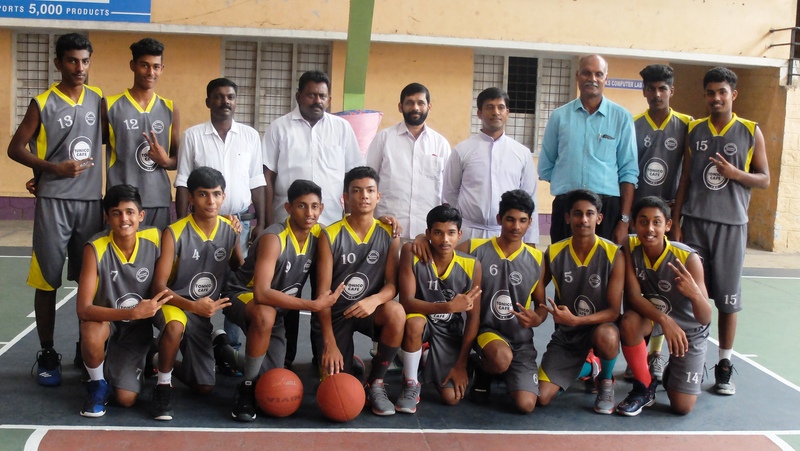 Mannanam, 21st May 2017- Kottayam boys successfully defended their title while the Thiruvananthapuram girls made a strong comeback in the finals to be crowned champions of the 34th edition of the Kerala State Basketball Championship for Youth Boys and Girls 2017. 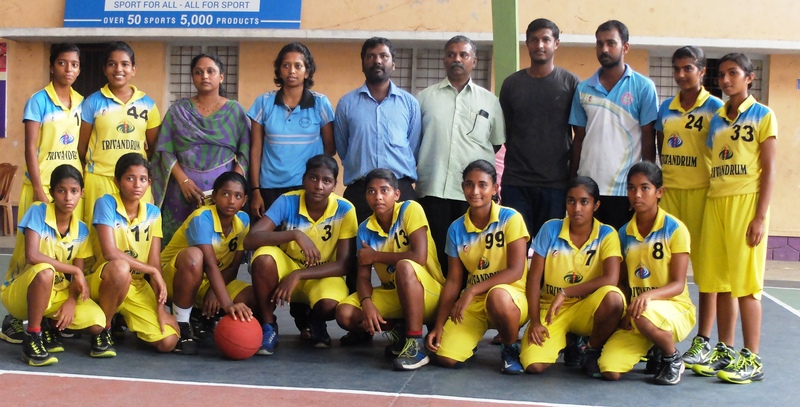 The tournament was played between 16-21 May at the St Ephrem’s Basketball Flood Lit Indoor Stadium, Mannanam and at KE School Mannanam. The boys final turned out to be a lopsided affair after an evenly contested first half. For Kottayam, Jerome Prince was the leading scorer with 23 points followed by David CV and Dinoy scoring 12 points each. For Idukki, Tom Jose was the leading scorer with 18 points.